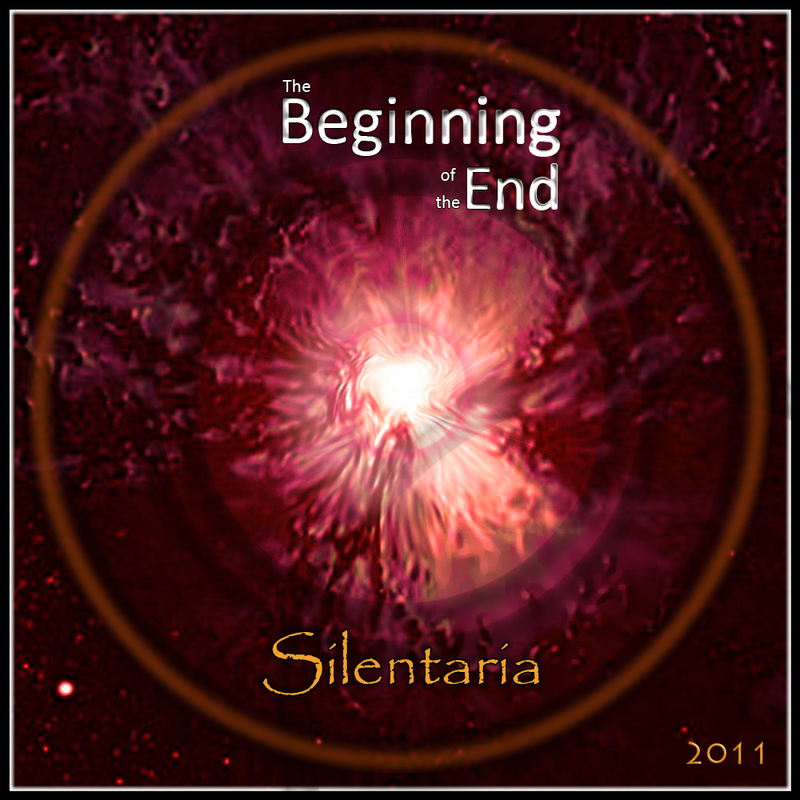 “The Beginning of the End” is a concept album released by Silentaria, the Electronic, New Age musical project, composed and produced by Rixa White; a self-taught pianist, keyboardist, composer and poet known as “Man in White”. This album is the first sequel of a set of albums focusing on a journey to the inner world. All 11 tracks are conceptually related and named based on their roles in the album’s story line. However, each track can be listened, felt and enjoyed distinctly. 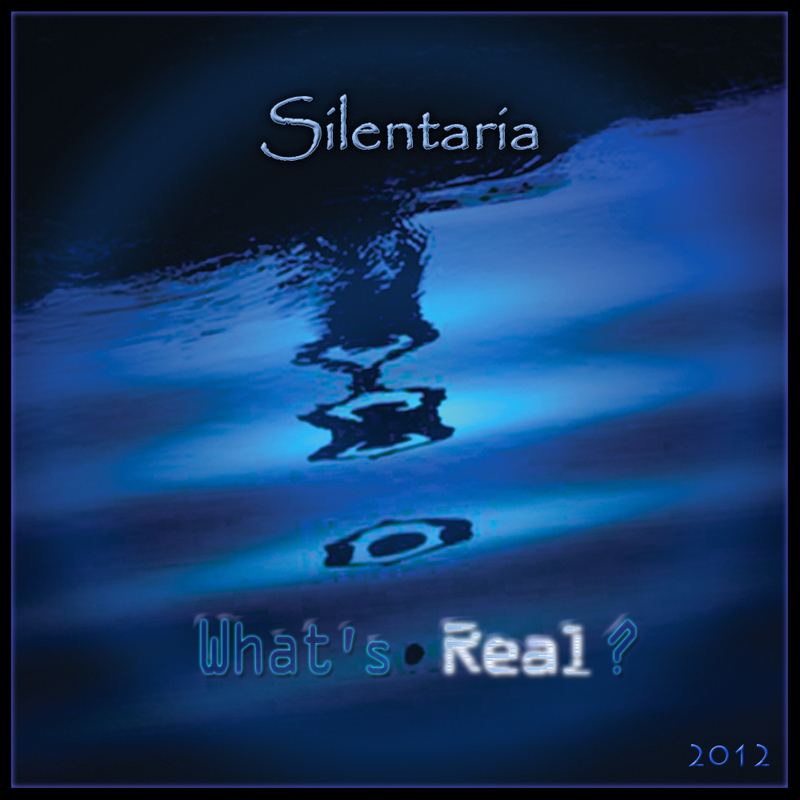 The album cover image has been designed to emphasize the fact that both the beginning and the end come with enormous blasts in the universe.The light circle in debut album is an iconic sign of Silentaria illustrating a blast of awakening. The mellow theme of “Emerge”, with multi-layered melody and no drum beat, starts to prepare the atmosphere for the second track, “The Beginning of the End”, which is a strong and glorious piece with particularly the same name as album. Now, “It’s time to go”. 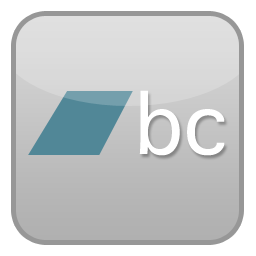 In this track the use of computer generated vocals reaches its climax by such a dialogue-like communication between a robot voice and a digital angelic choir. It is mainly about ‘time’ and an invitation to leave the current situation. Posted on October 31, 2011, in News and tagged News, The Beginning of the End. Bookmark the permalink. Leave a comment.